Scientists have speculated for years the possibility of permanent craters, at the south pole of the moon, may contain water ice. 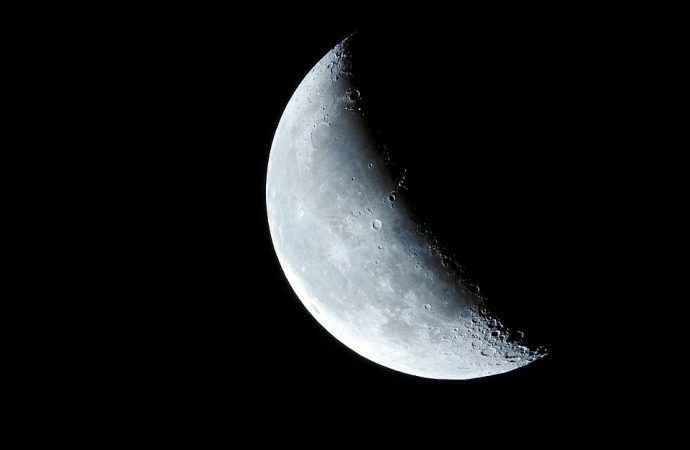 The hydrogen deposits located at the poles of the moon show that the satellite was in the past an axis of rotation which is different from today, according to a study published in the journal Nature. 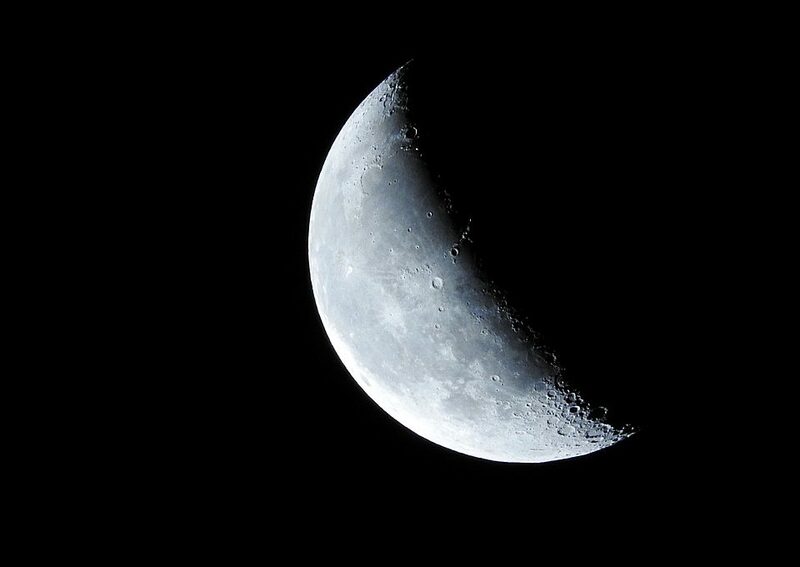 The research, developed by the Planetary Science Institute in Tucson, Arizona (USA), suggests that this change in the rotation of the Moon, known as ‘real polar shift’ was caused by the transformations in its inside structure billions of years ago. Scientists have speculated for years about the possibility of permanently shaded craters at the south pole of the moon may contain water ice on the surface, which would explain the presence of significant quantities of hydrogen in these regions. However, other experts point out that the location of these deposits is incompatible with the place where you might expect the existence of ice, given the current thermal environment of the moon. Those responsible for this new study found that polar hydrogen deposits ‘are at the antipodes’ in a directly opposite position between them. If a line is drawn between them, says researcher Matthew Siegler, this would pass right through the center of the moon, equidistant from their respective poles.